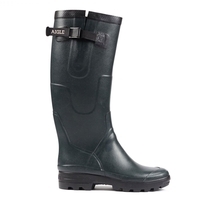 With their 150 years of experience Aigle has developed a unique know-how and designs their high performance products for all outdoor situations. 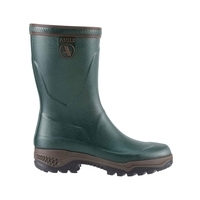 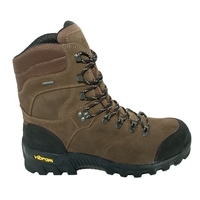 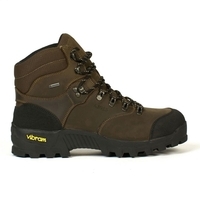 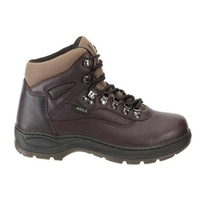 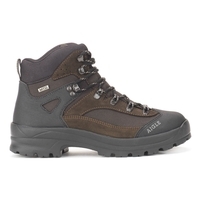 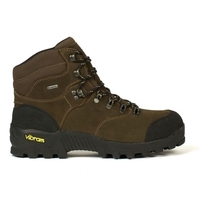 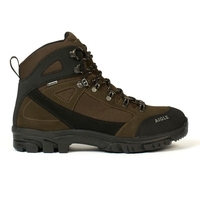 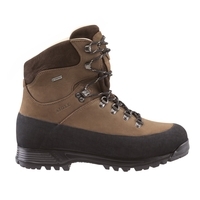 One of Europes best selling boots - fitted ankle, shock absorbant and hard wearing - Highly recommended. 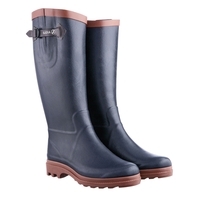 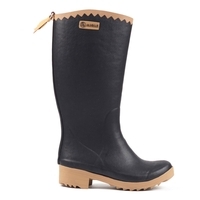 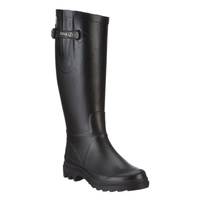 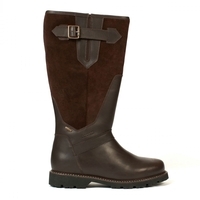 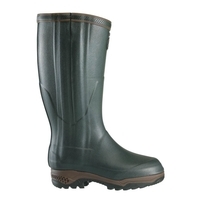 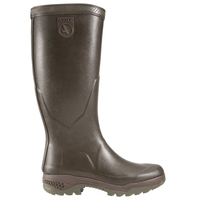 Parcours model with Adjustable Calf Width. 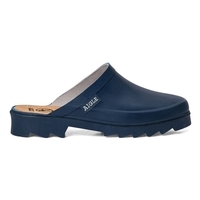 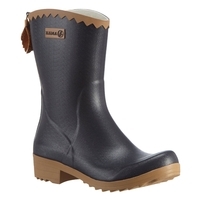 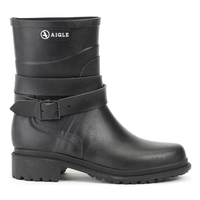 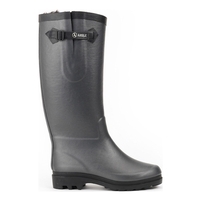 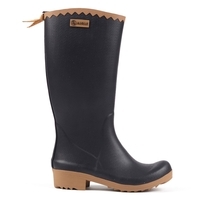 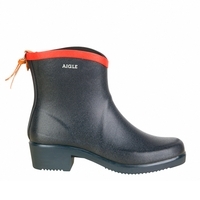 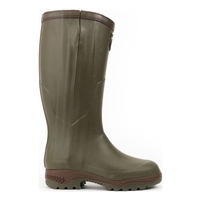 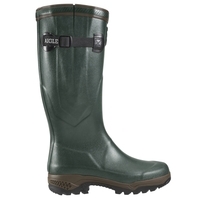 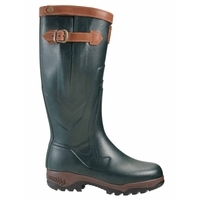 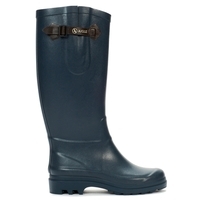 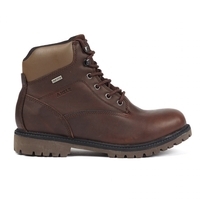 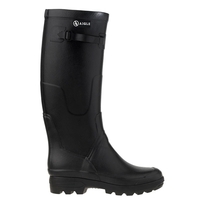 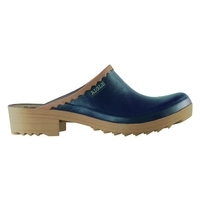 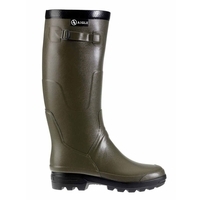 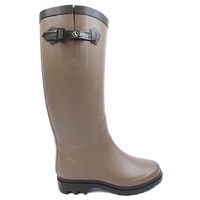 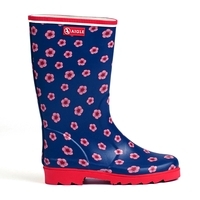 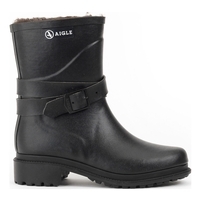 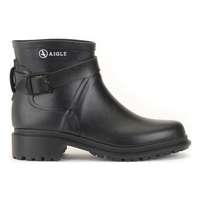 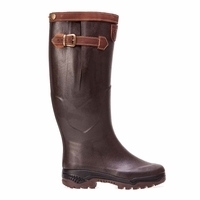 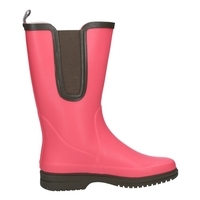 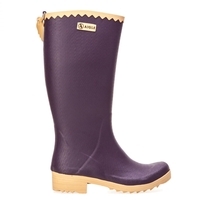 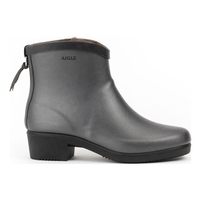 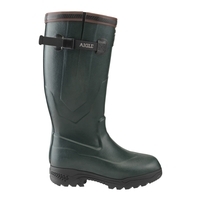 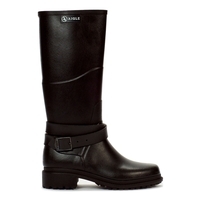 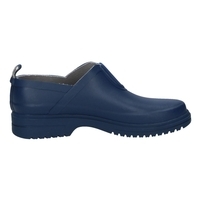 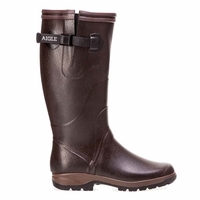 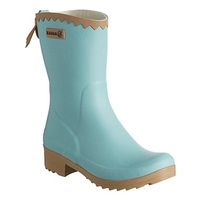 Adjustable gusset on the calf with polyester lined upper and full grain leather foot lining.